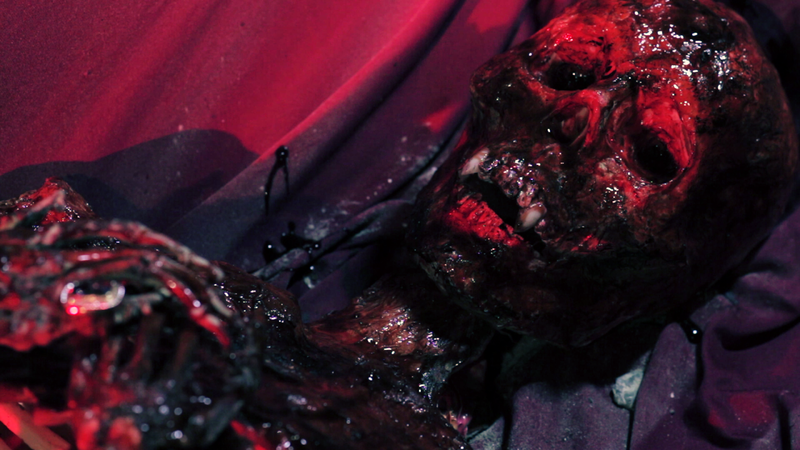 Film-Arcade.net: Horrorpalooza 2014: Horrifying Stills for the Upcoming Film "The Sins of Dracula"
Horrorpalooza 2014: Horrifying Stills for the Upcoming Film "The Sins of Dracula"
Scorpio Film Releasing recently send us over stills for the upcoming film "The Sins of Dracula". 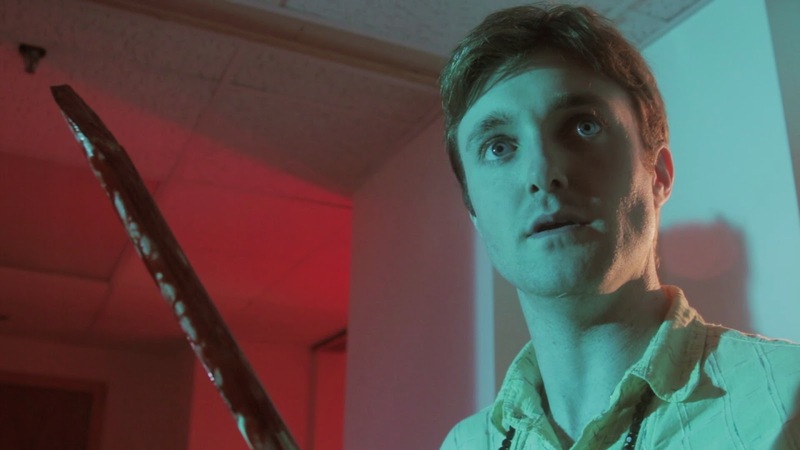 The upcoming film is the latest from director Richard Griffin (Frankenstein's Hungry Dead) and stars Michael Thurber (Exhumed) Jamie Dufault (Murder University) and Sarah Nicklin (The Disco Exorcist). "The Sins of Dracula" will be having its world premiere at Cinemaworld in Lincoln, RI on October 26th at 7PM.